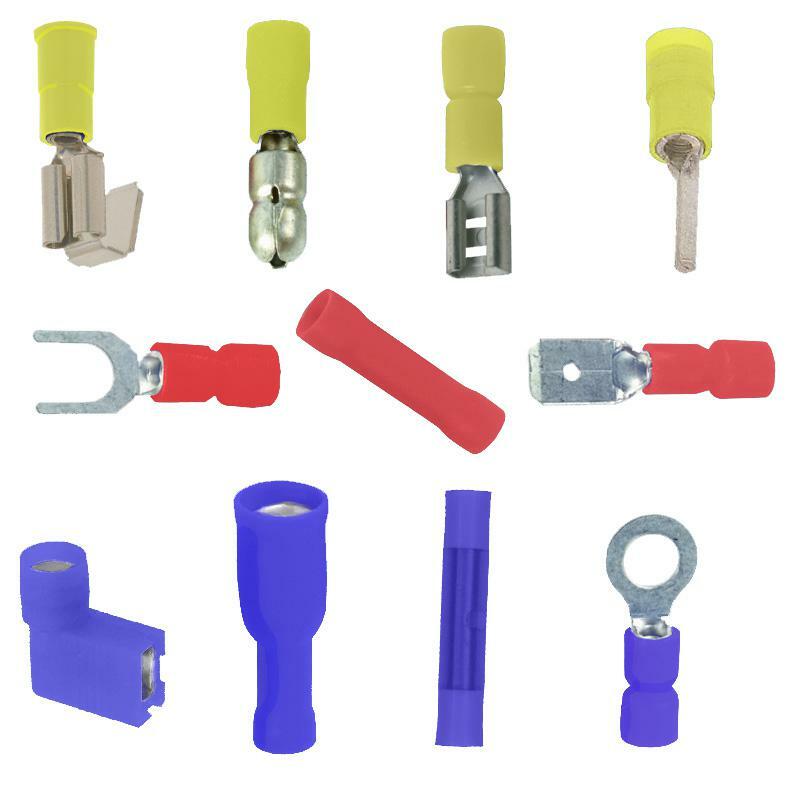 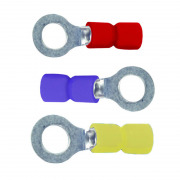 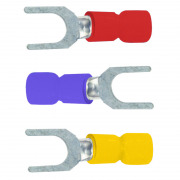 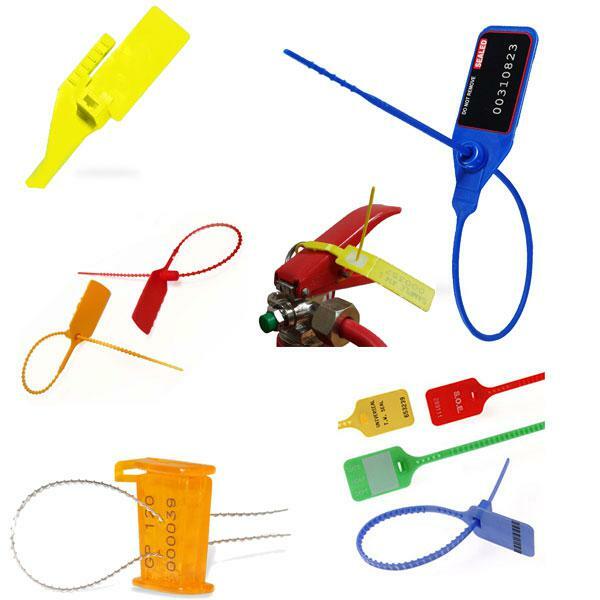 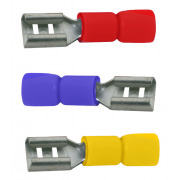 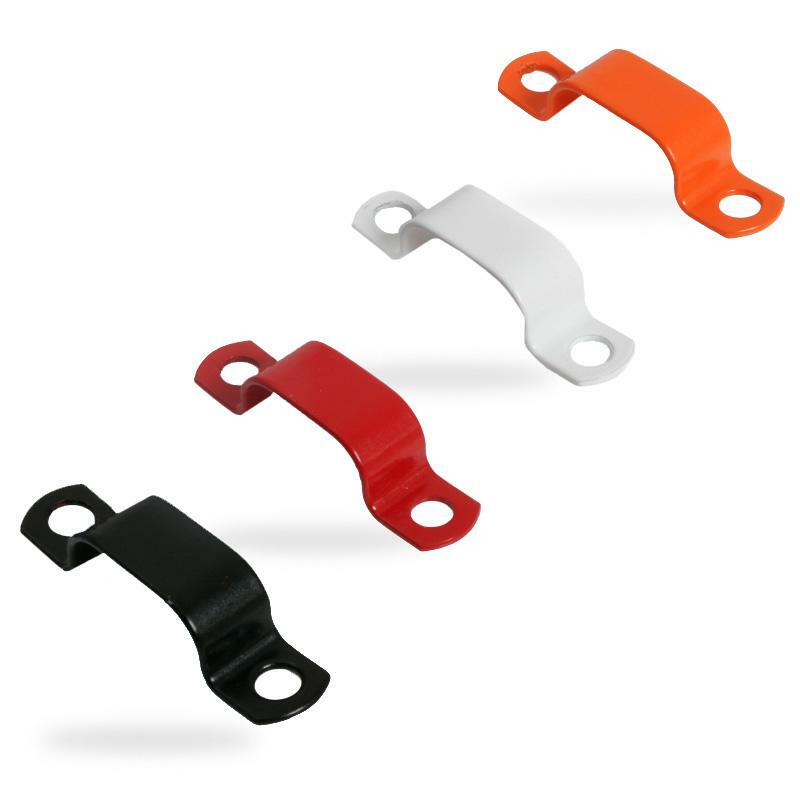 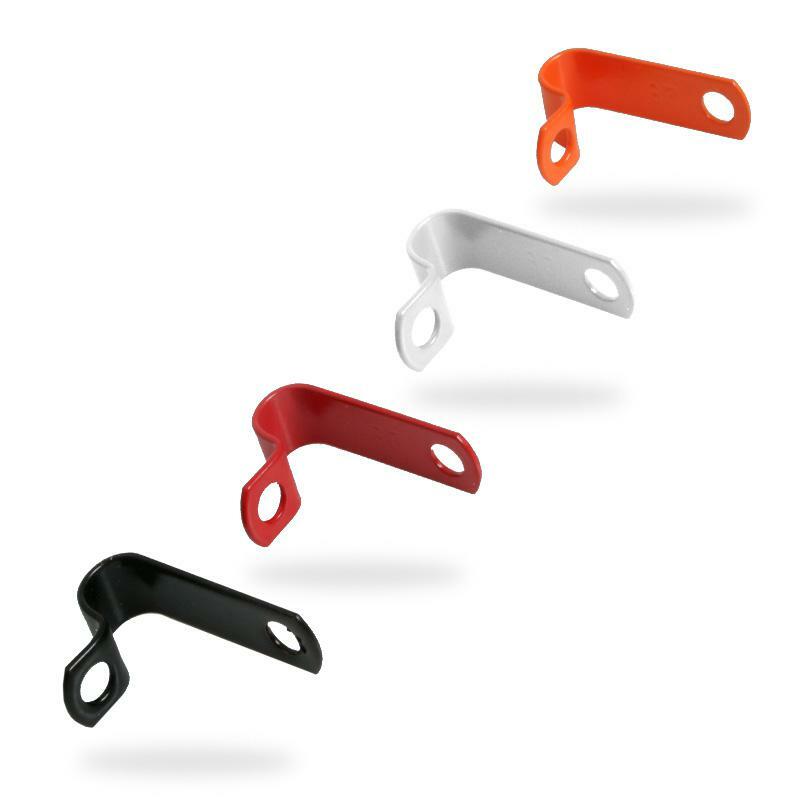 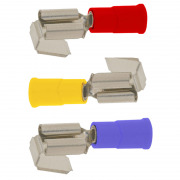 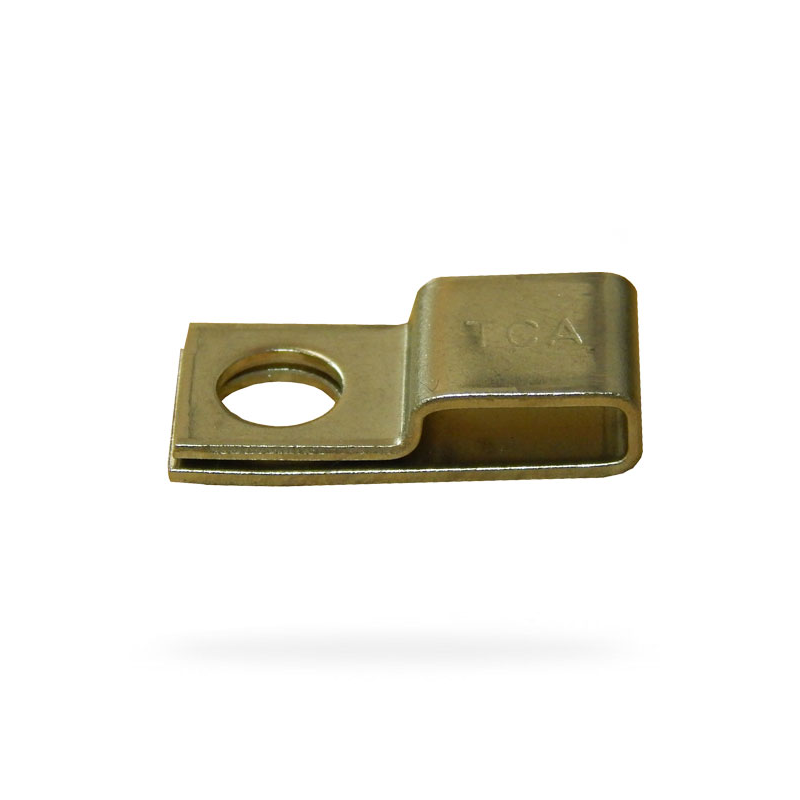 For jointing and securing your wiring we sell a complete range of crimp terminals, in red, blue and yellow. 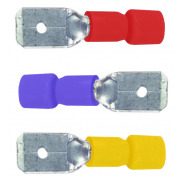 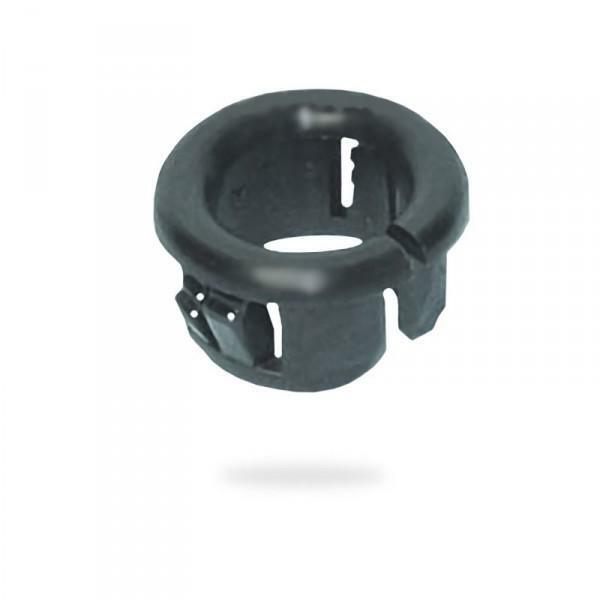 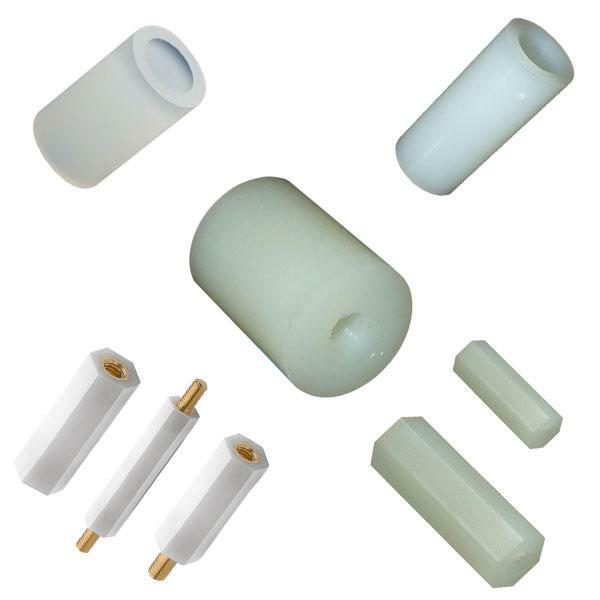 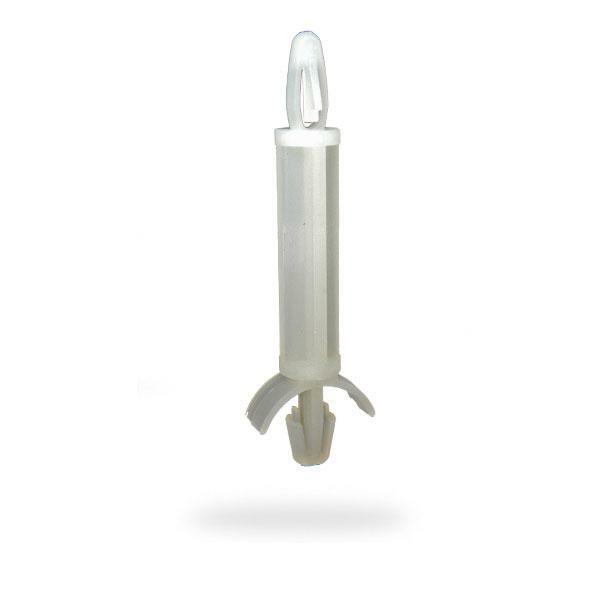 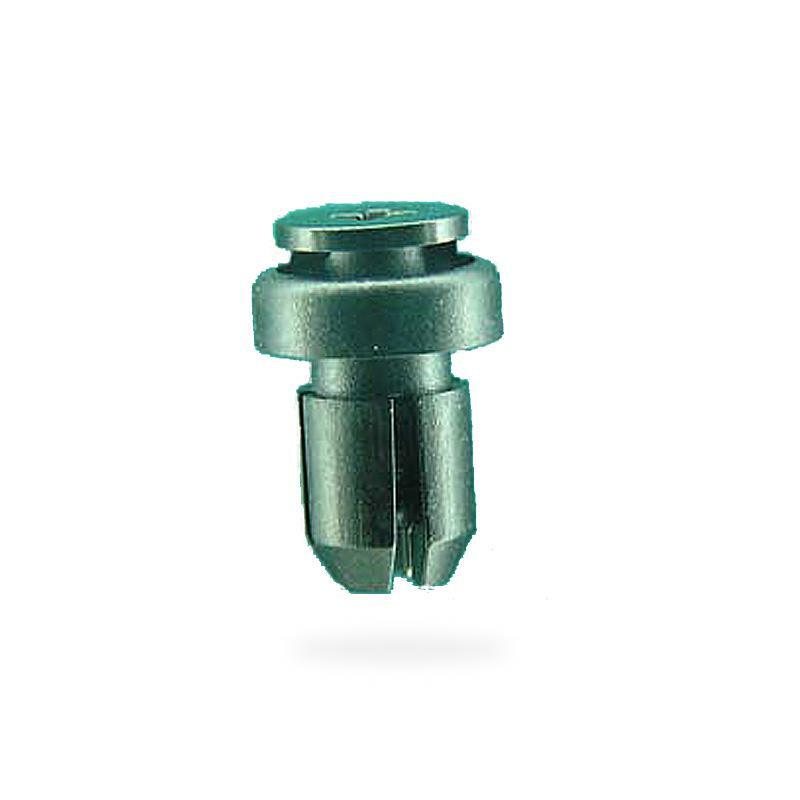 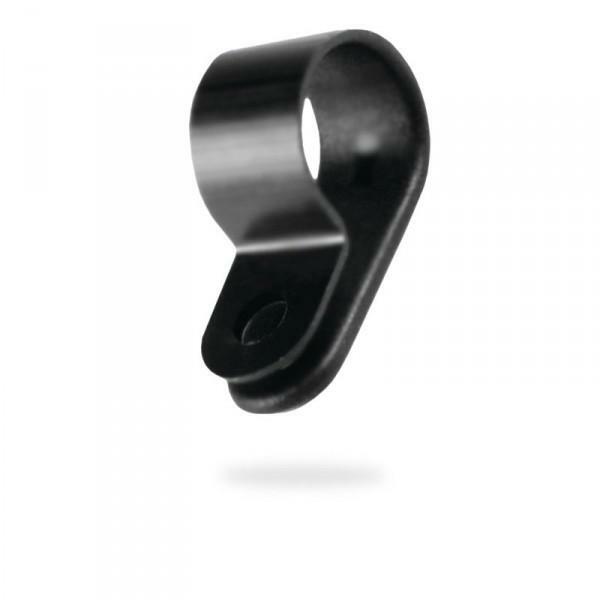 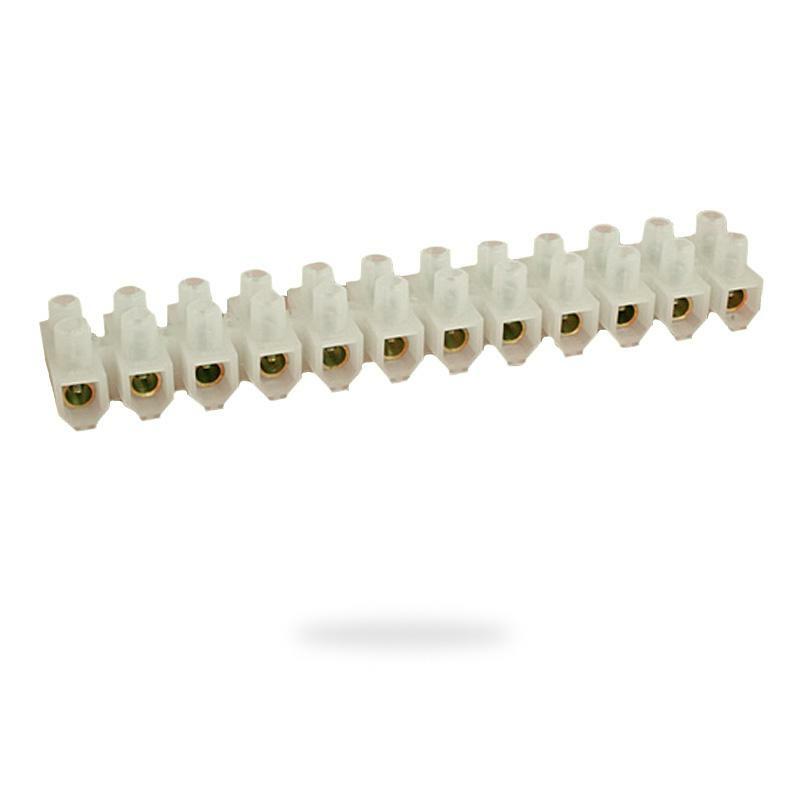 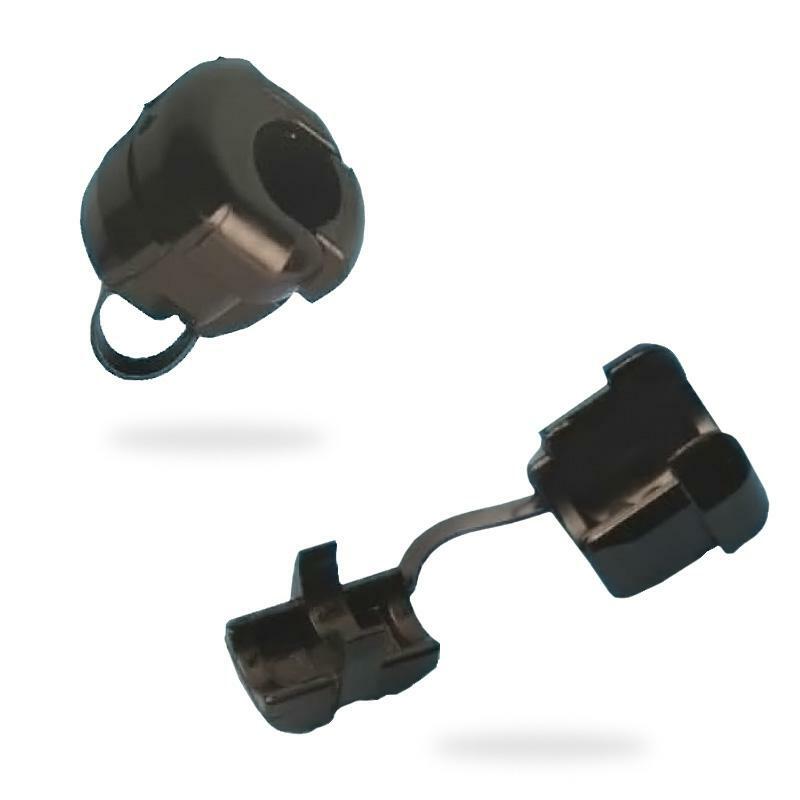 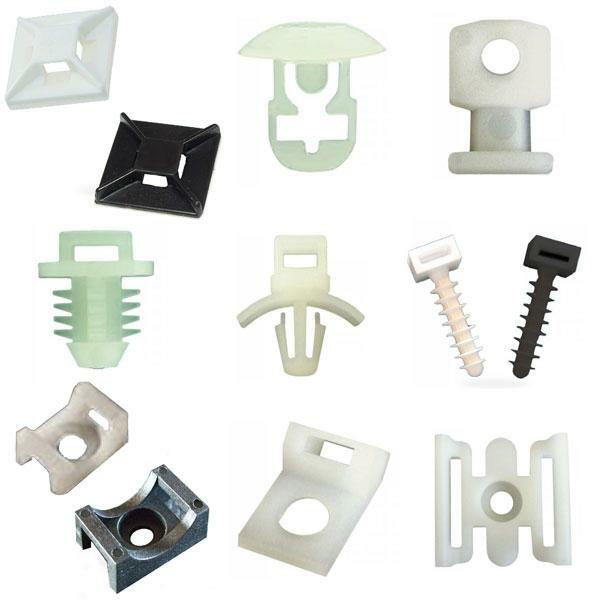 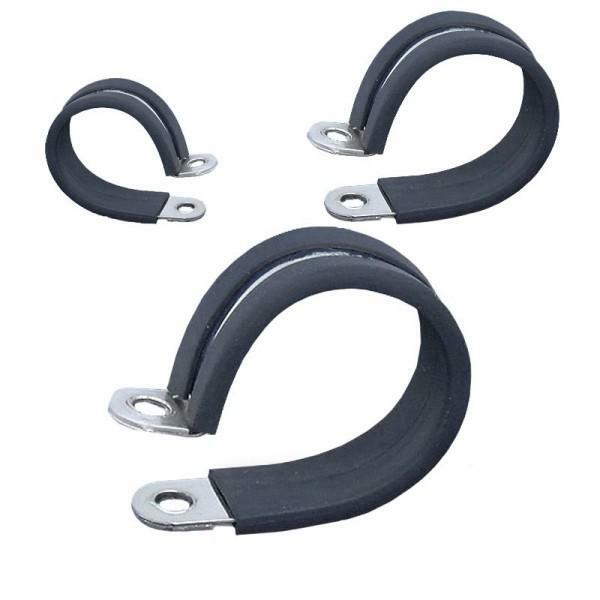 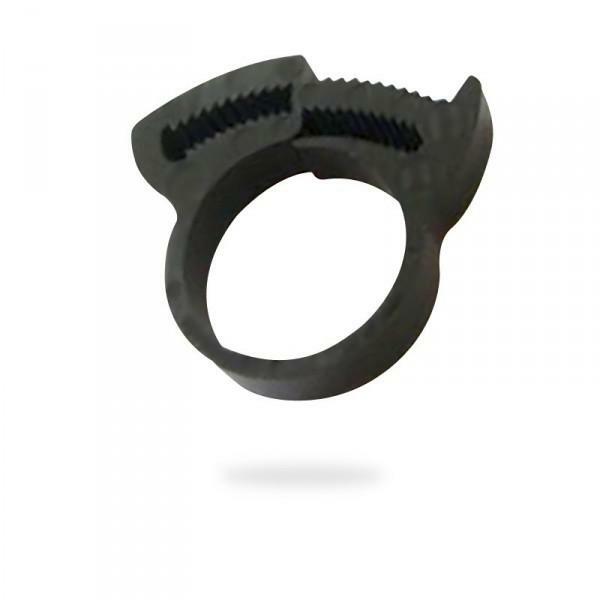 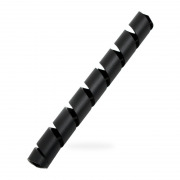 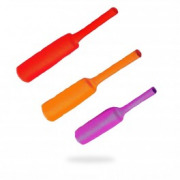 Our crimps are high grade PVC insulated ensuring perfect connection and termination. 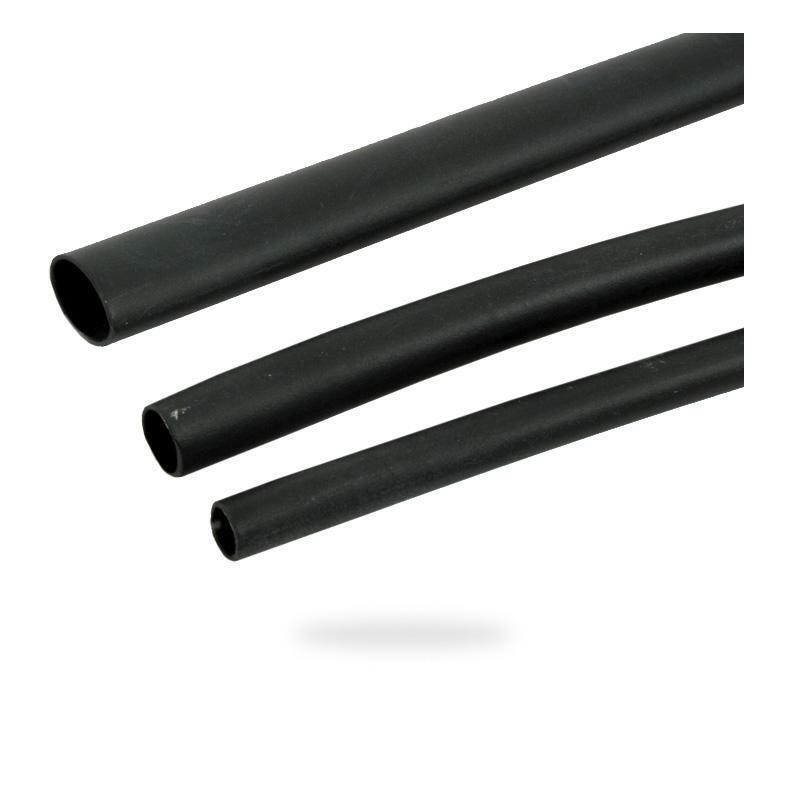 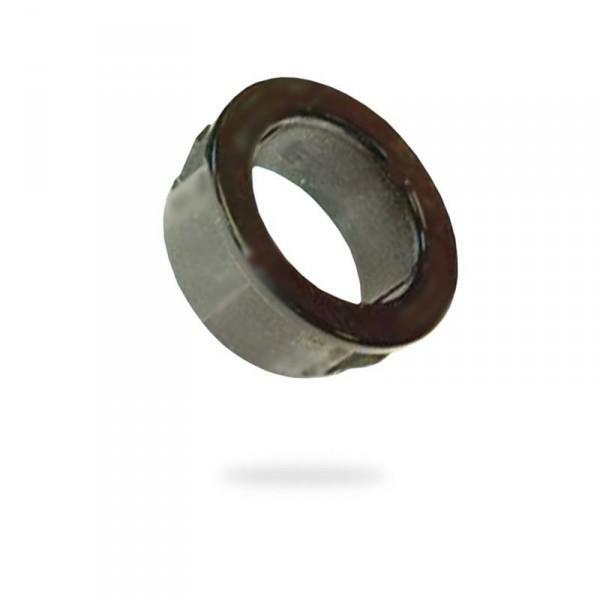 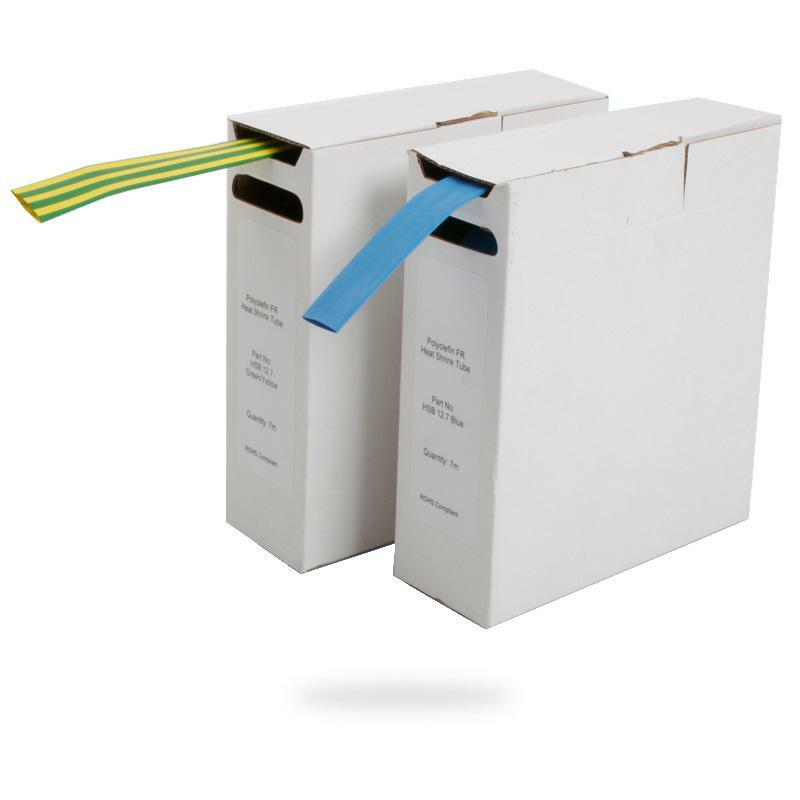 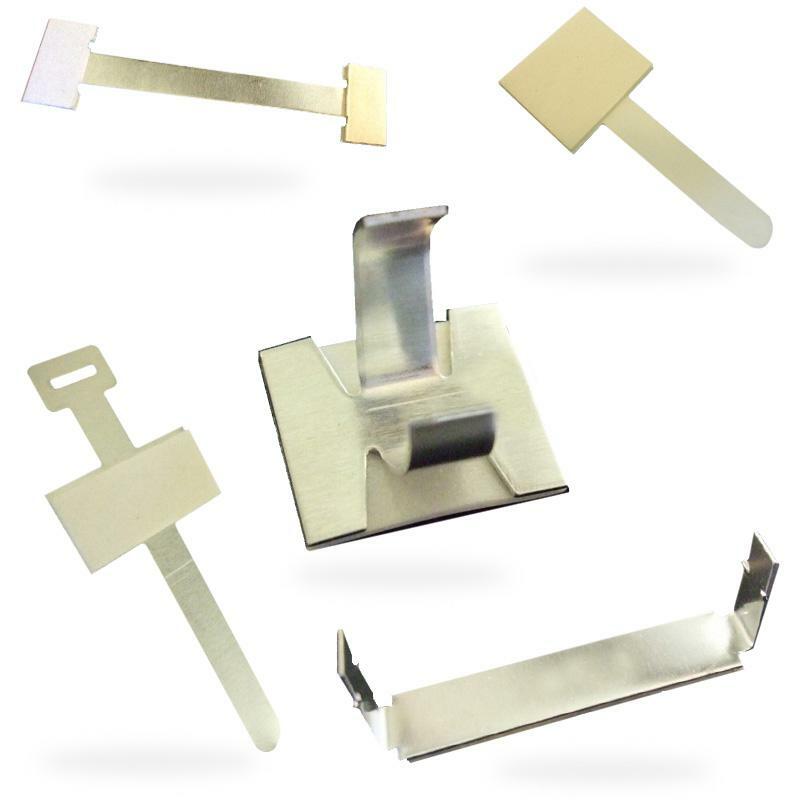 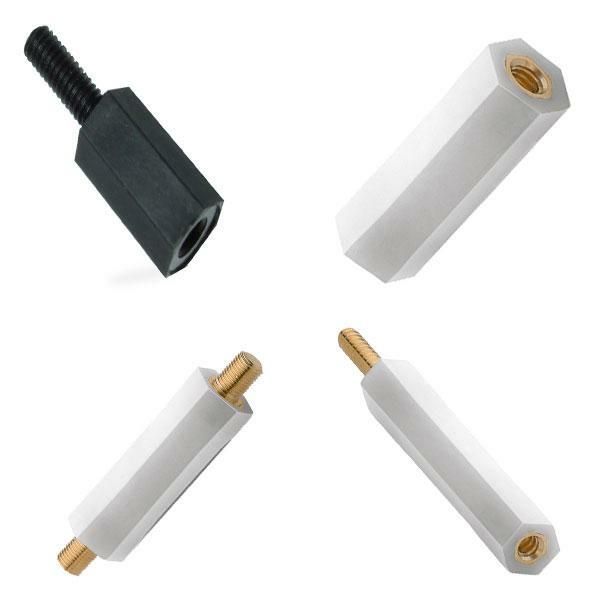 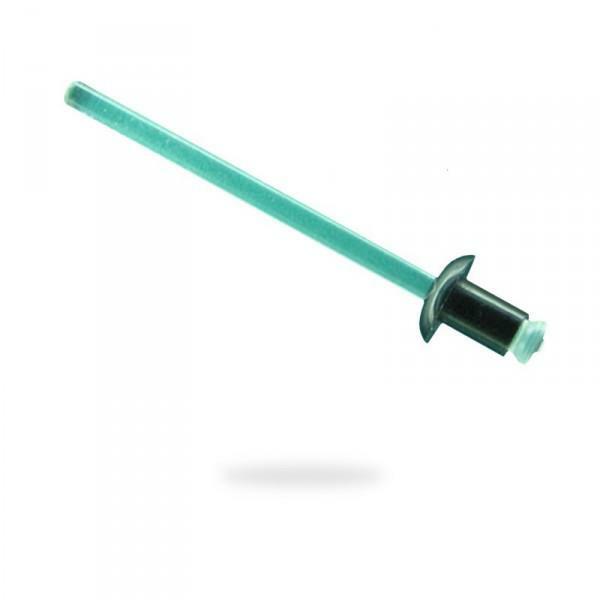 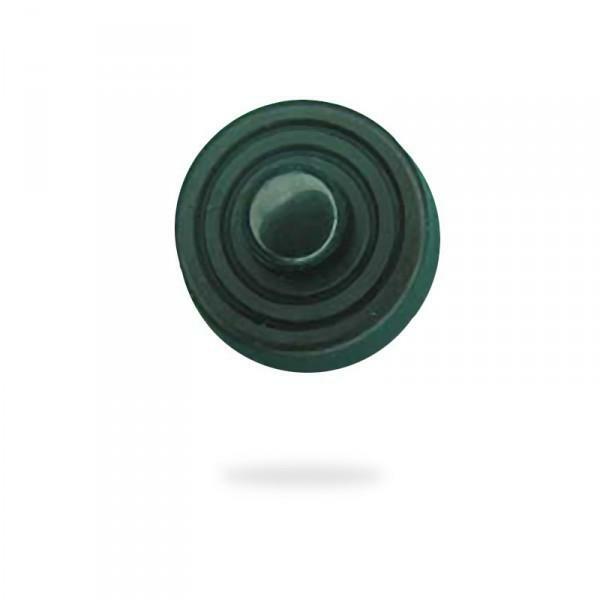 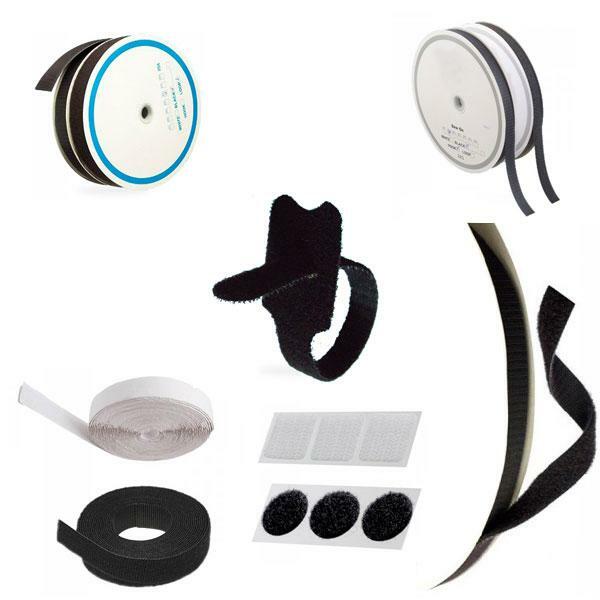 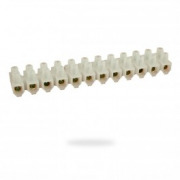 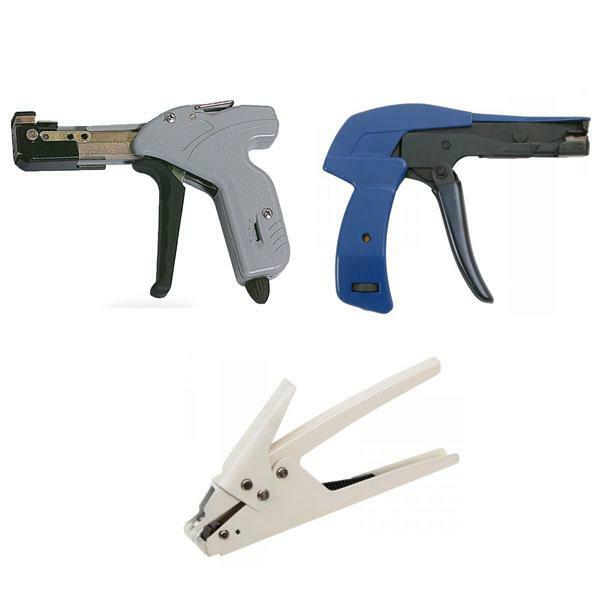 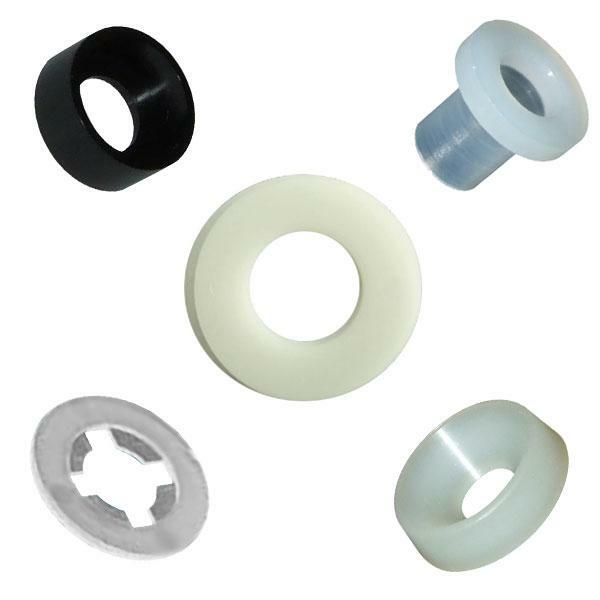 Complementing our terminals and connectors we also sell heatshrink tubing and spiral wrap for the perfect finish along with a range of comprehensive wiring and cable tie kits. 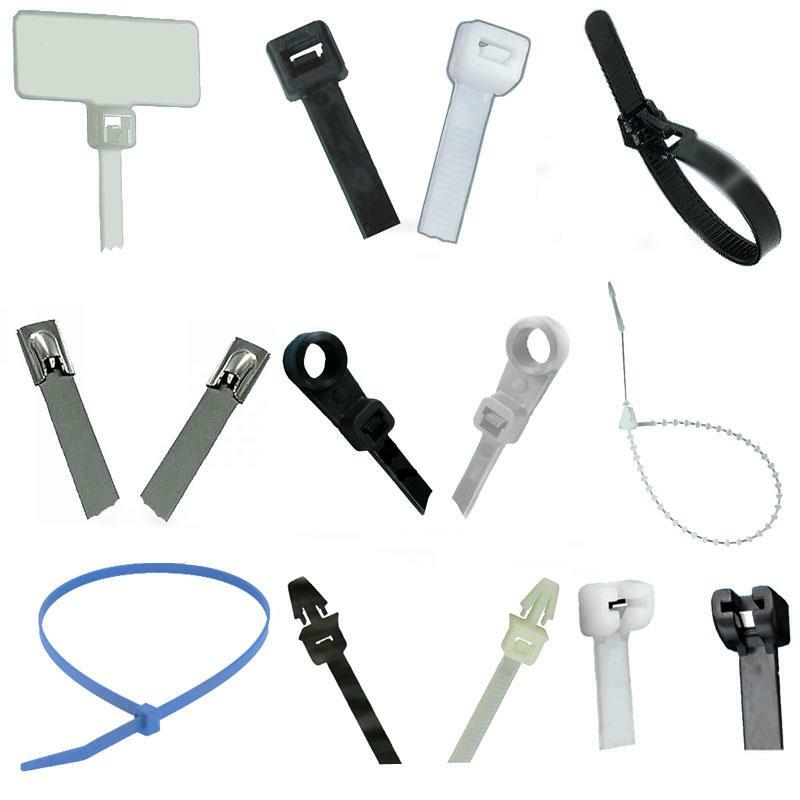 Electrical There are 37 products. 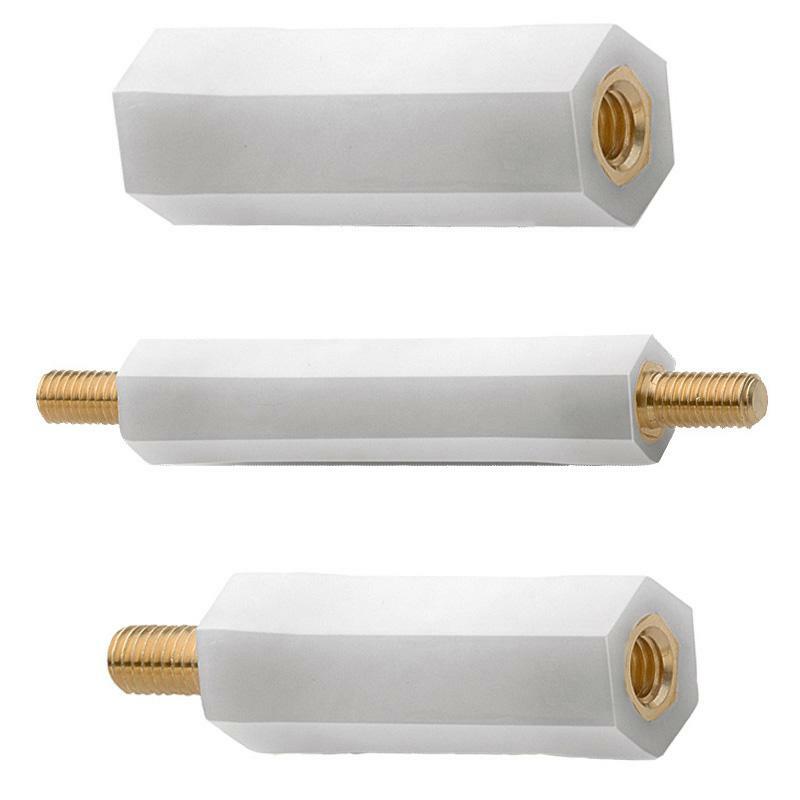 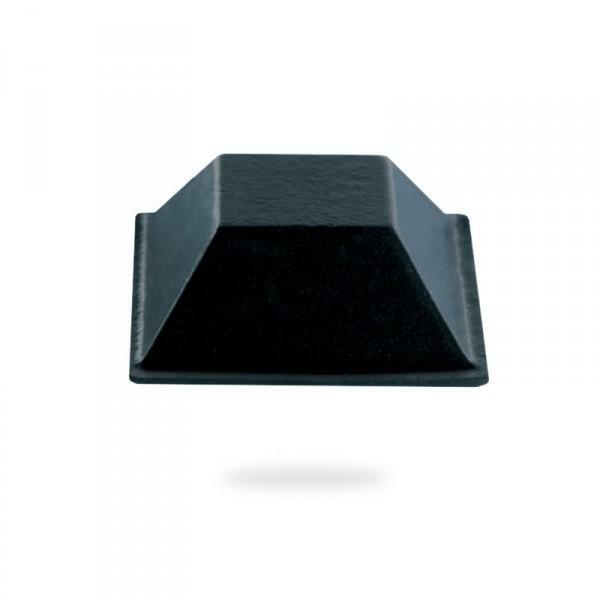 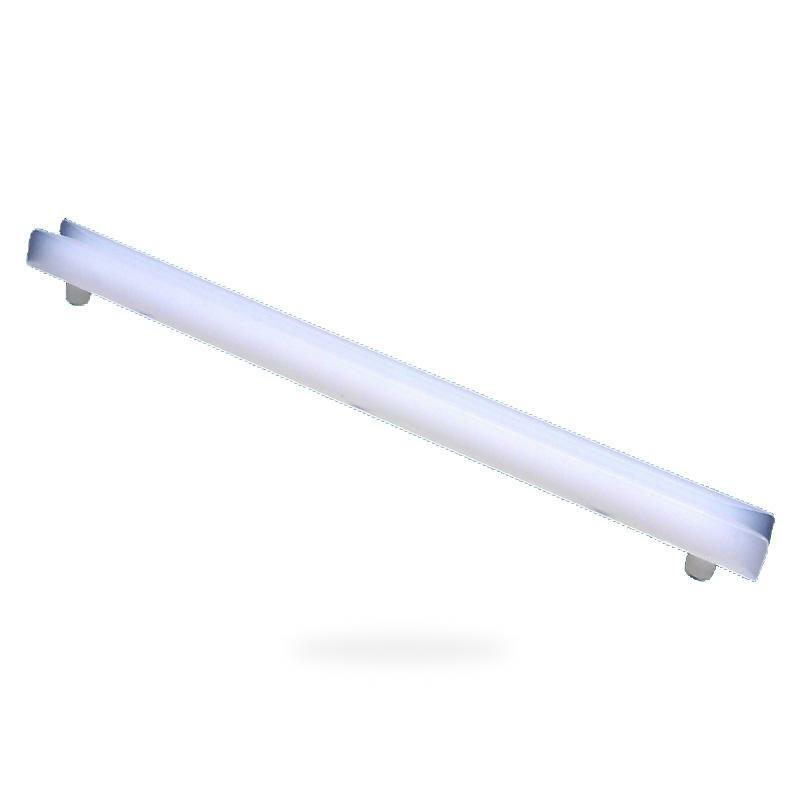 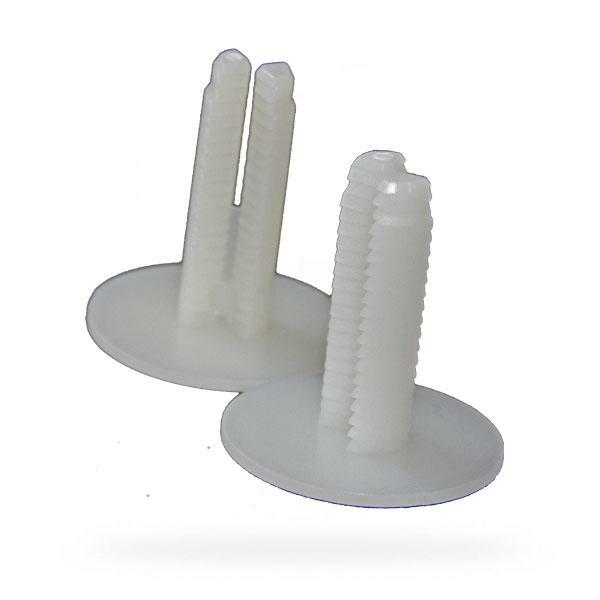 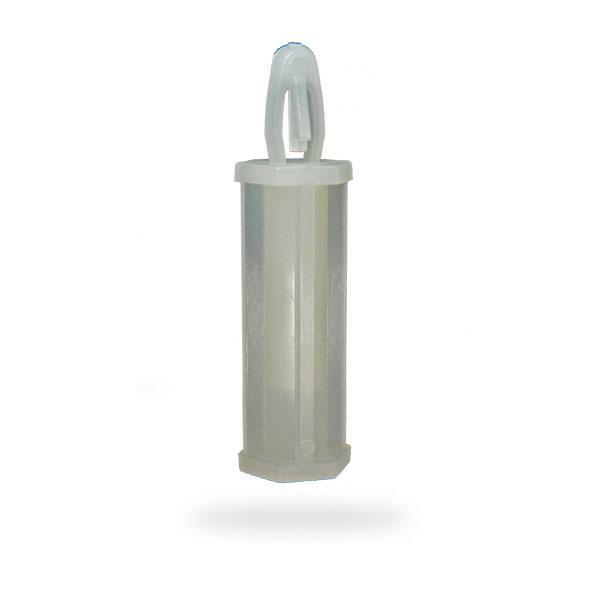 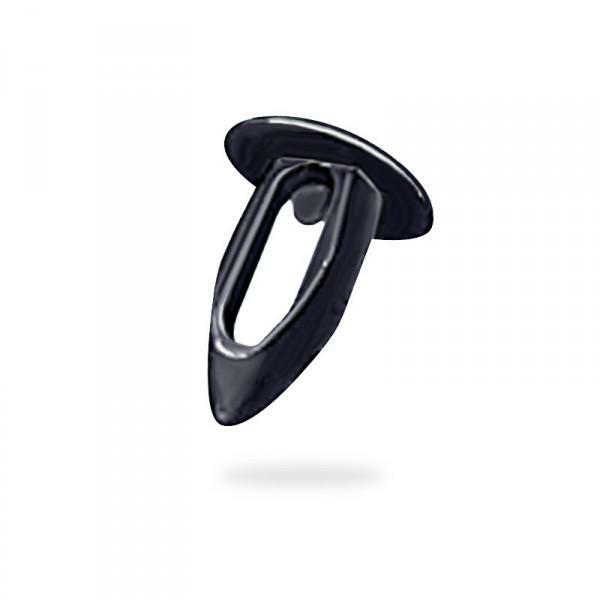 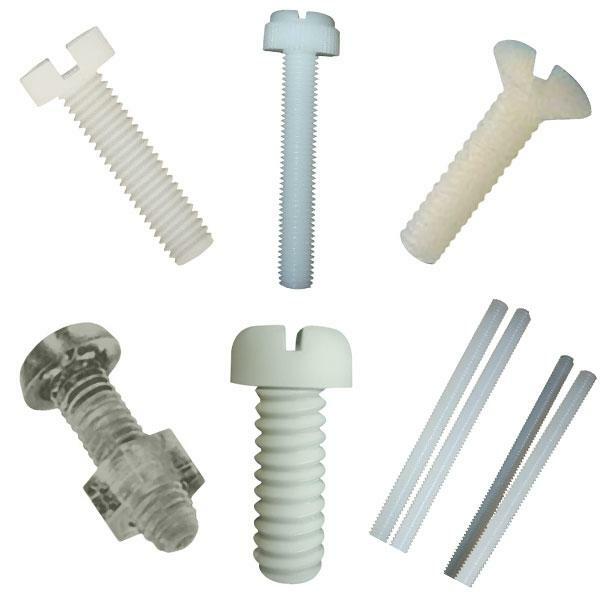 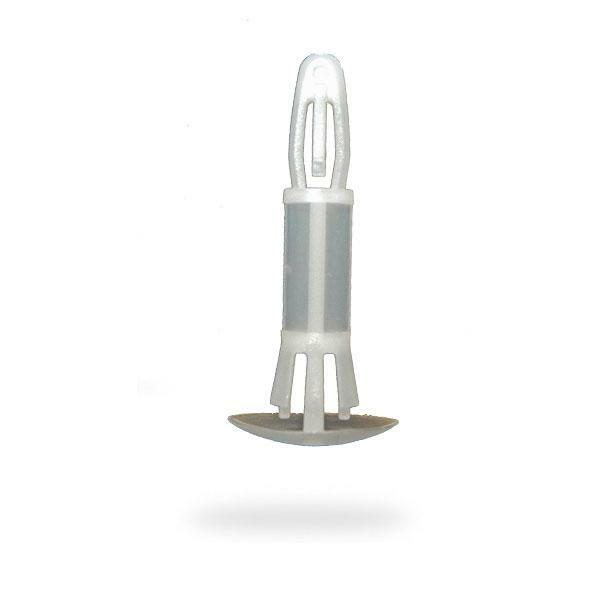 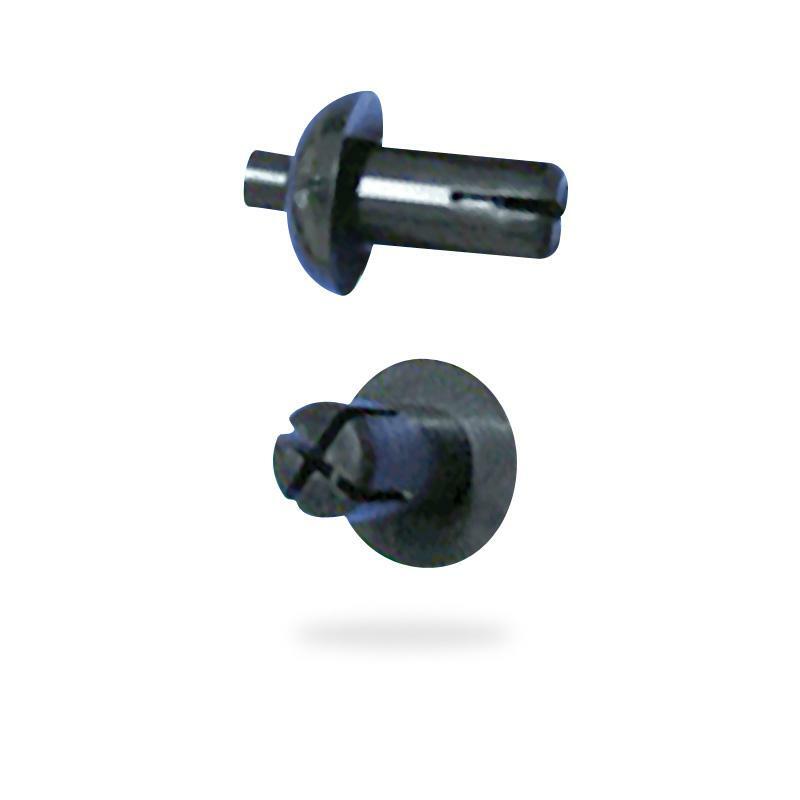 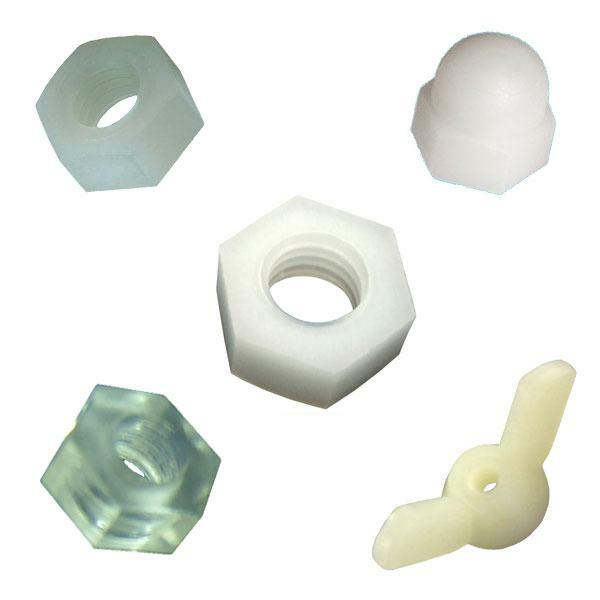 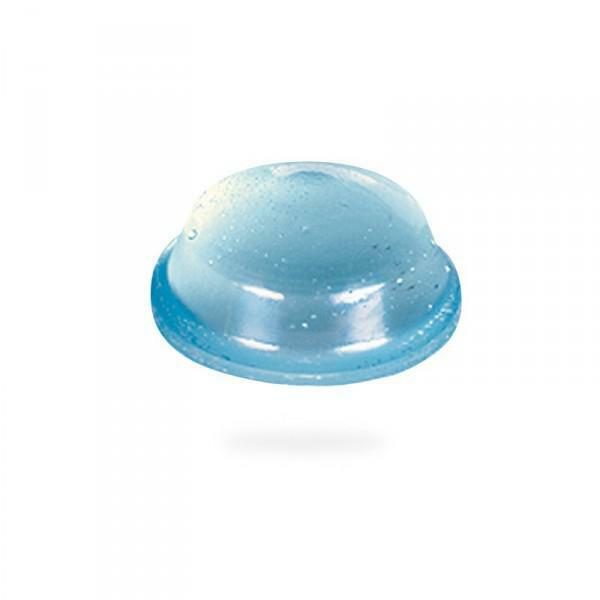 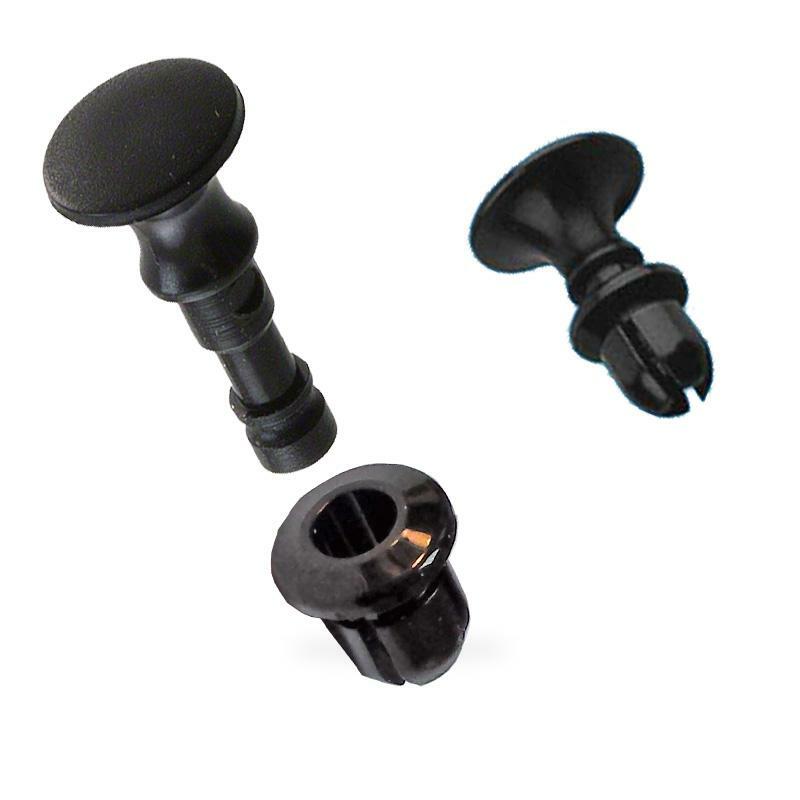 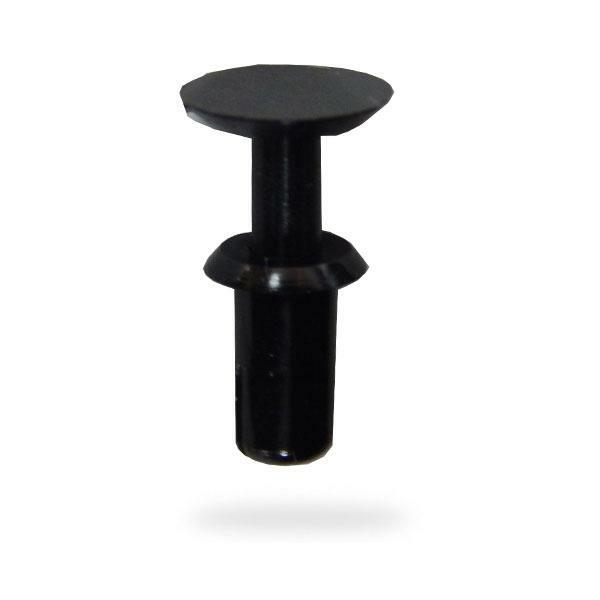 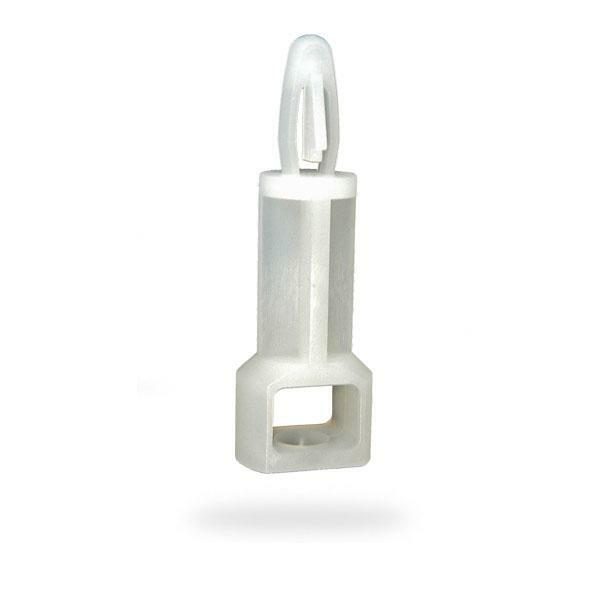 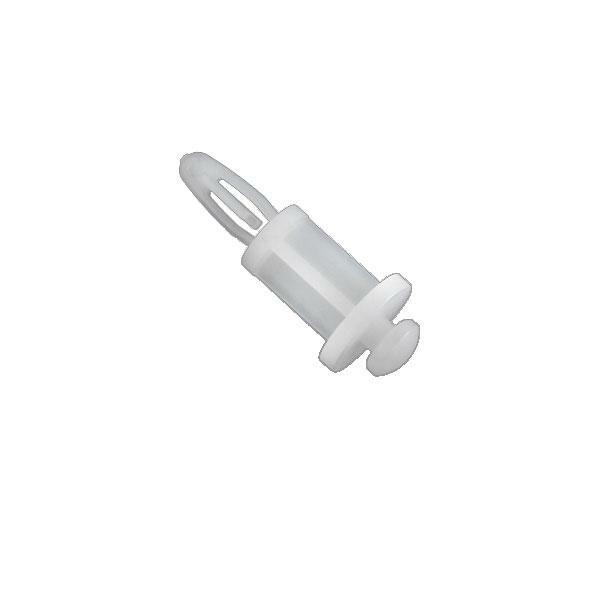 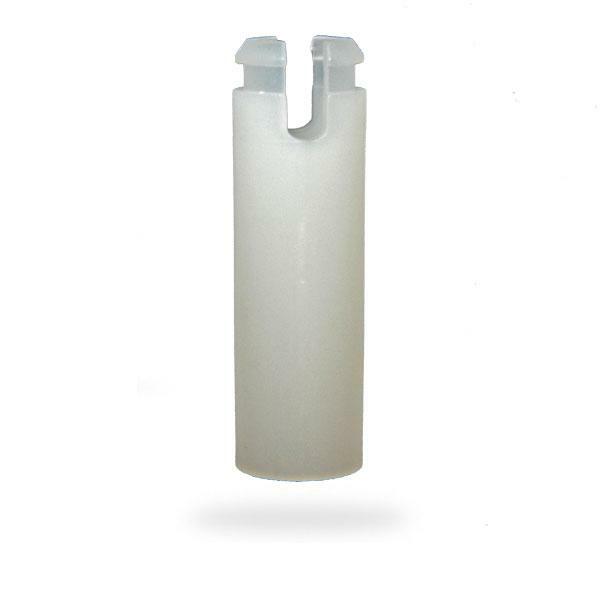 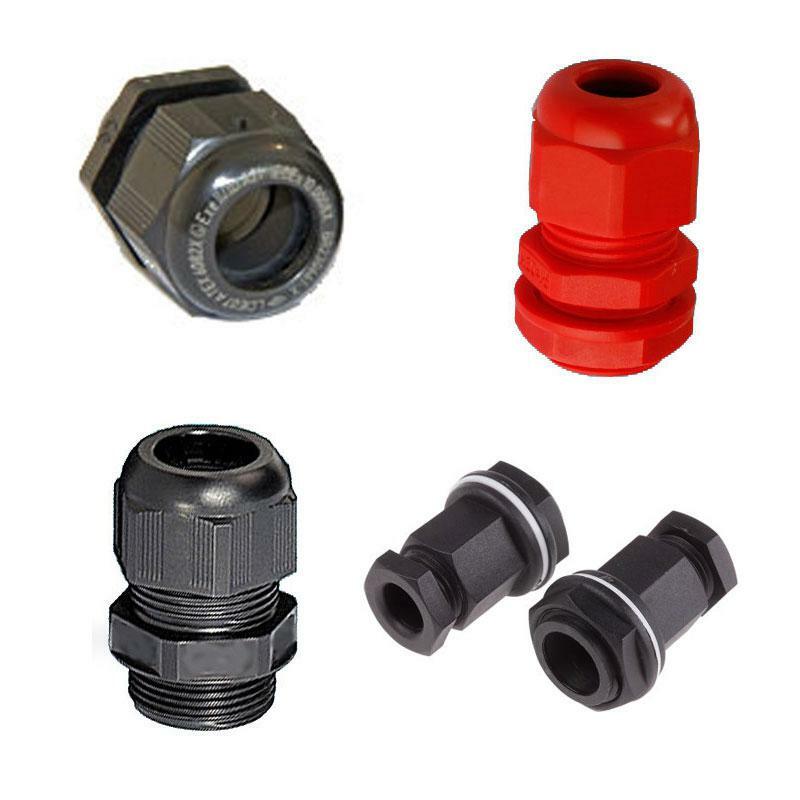 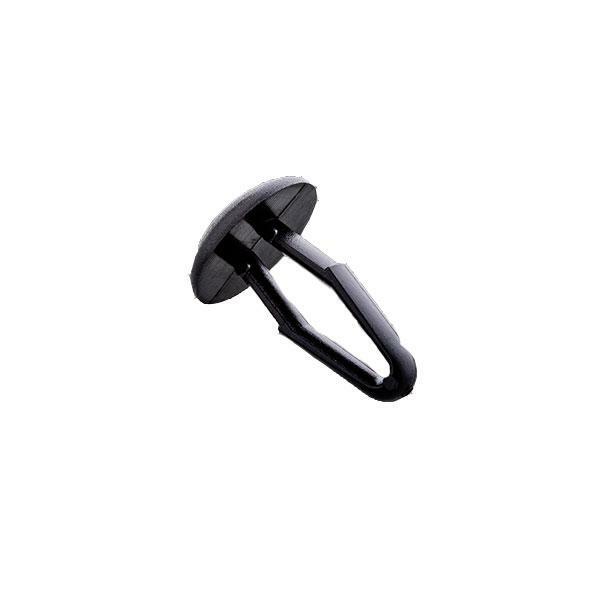 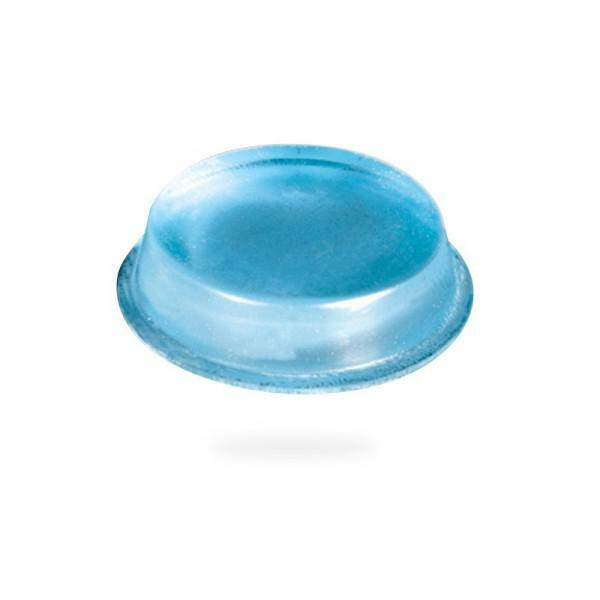 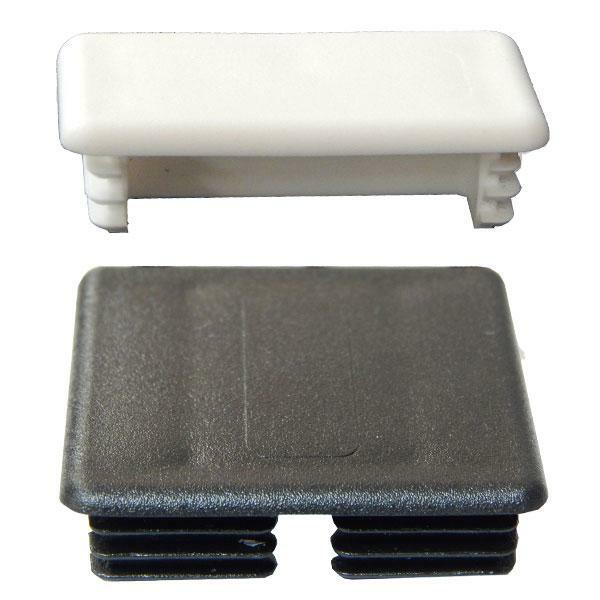 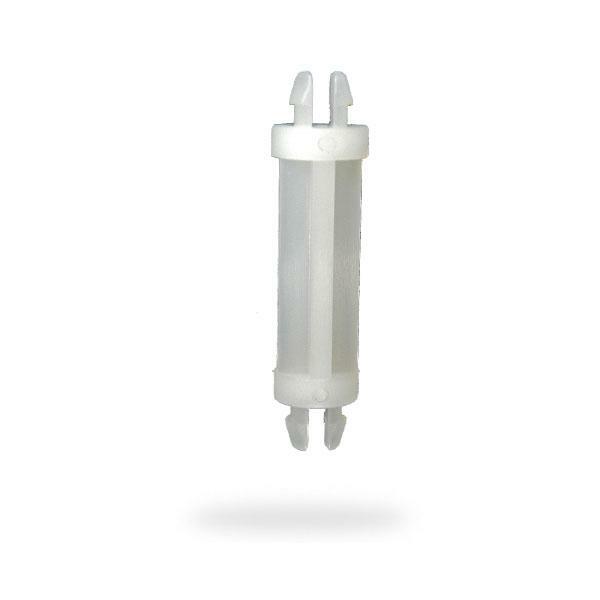 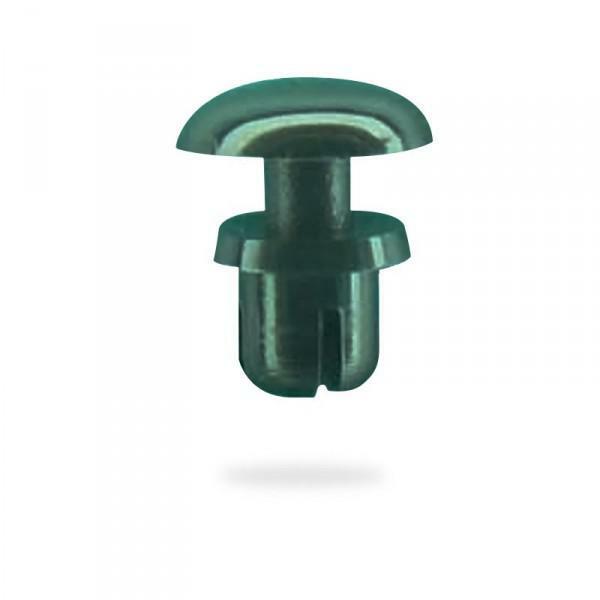 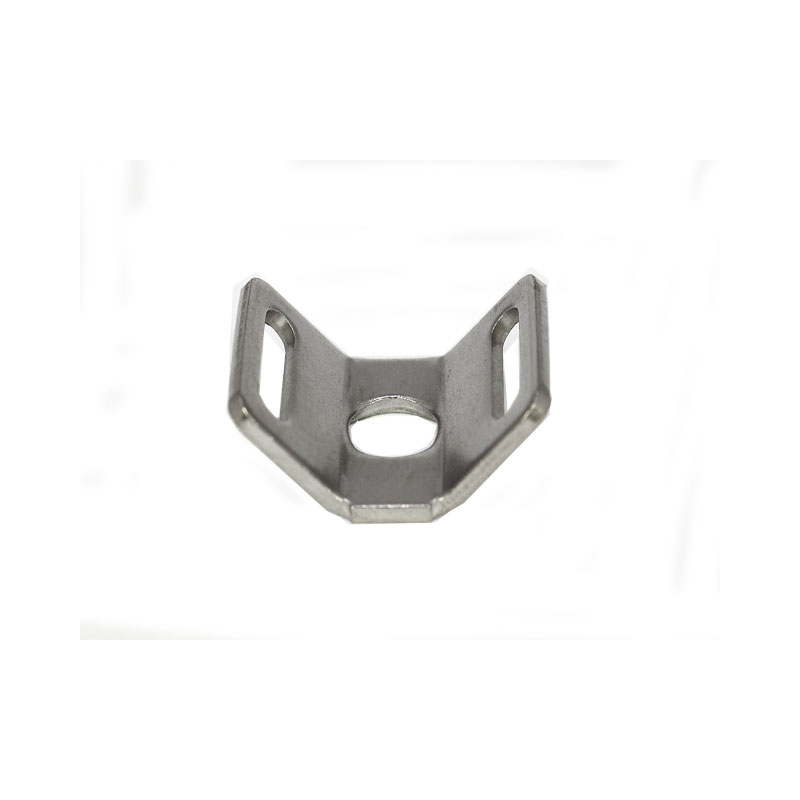 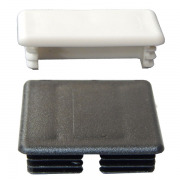 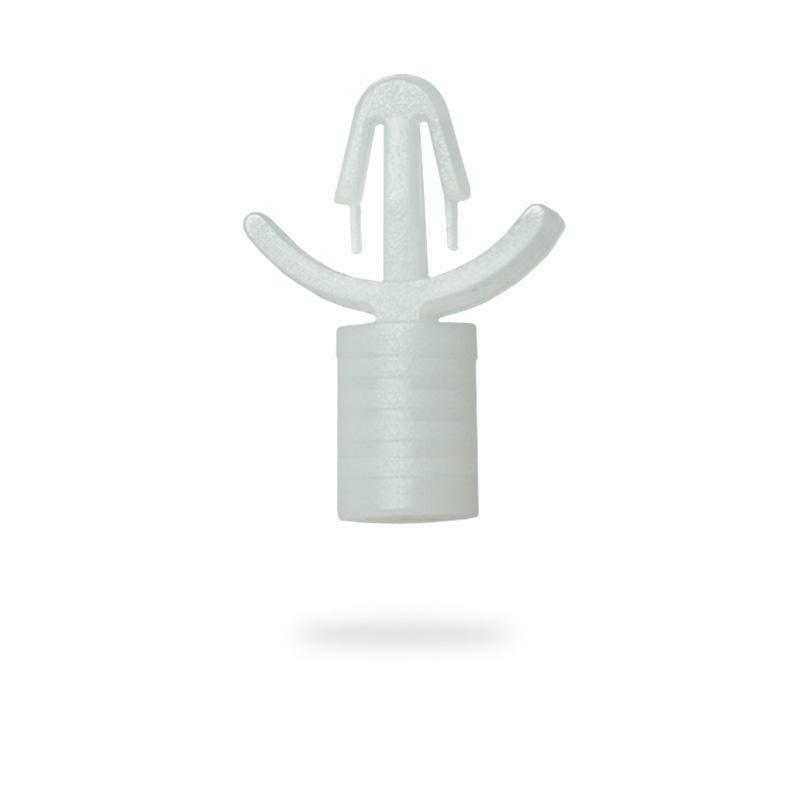 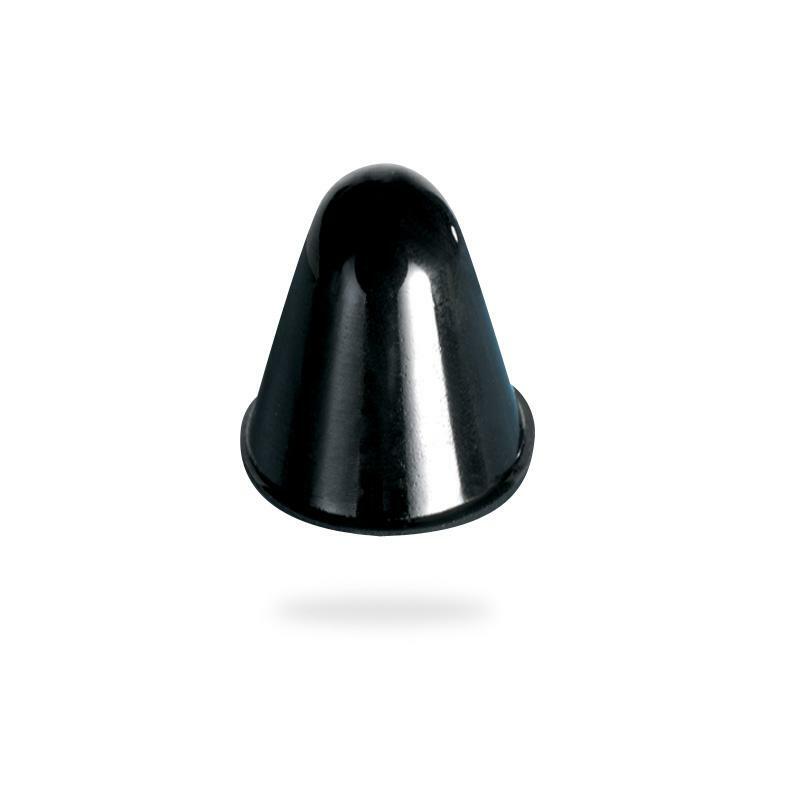 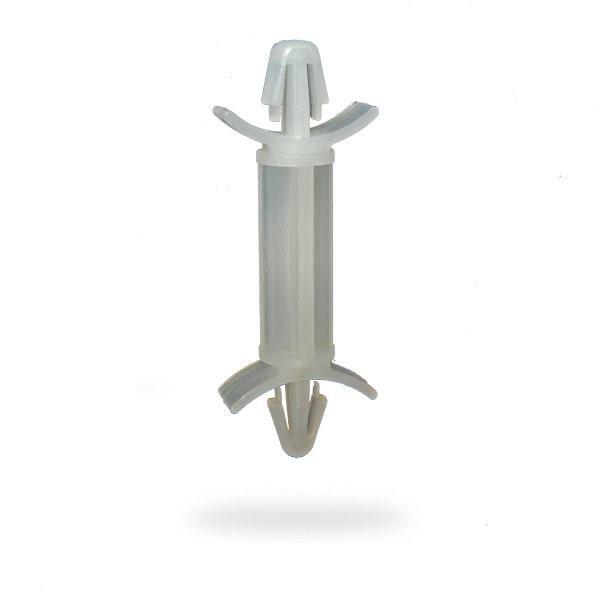 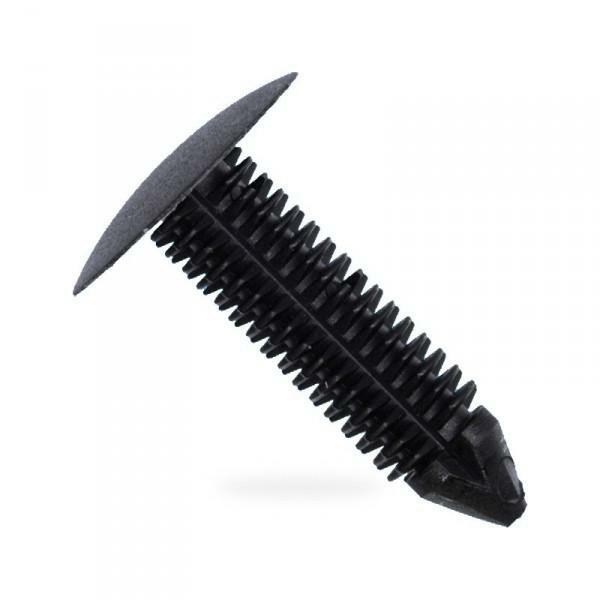 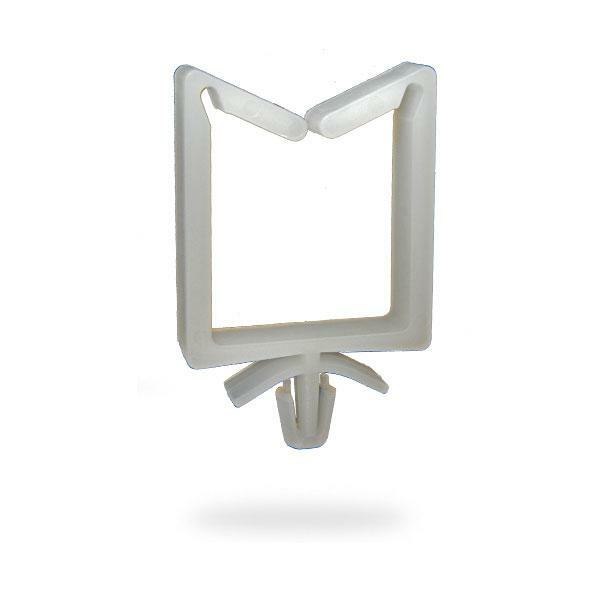 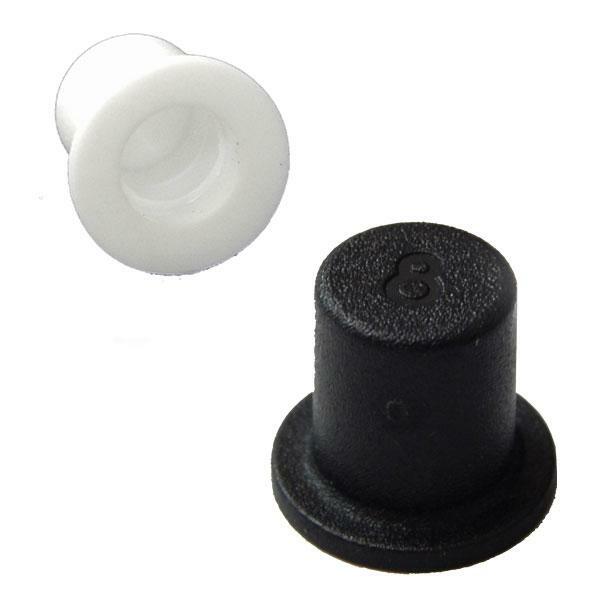 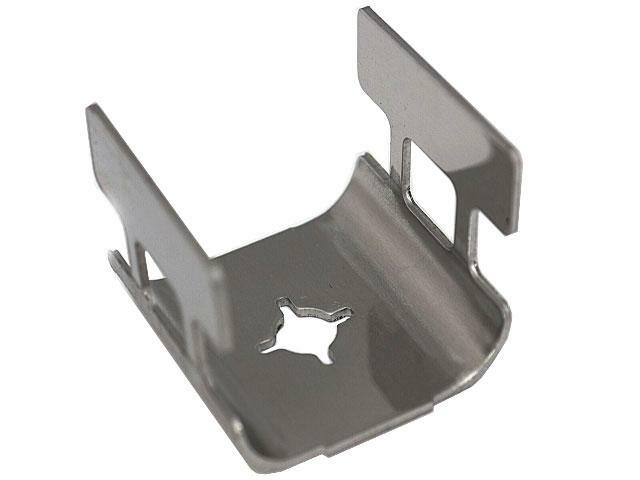 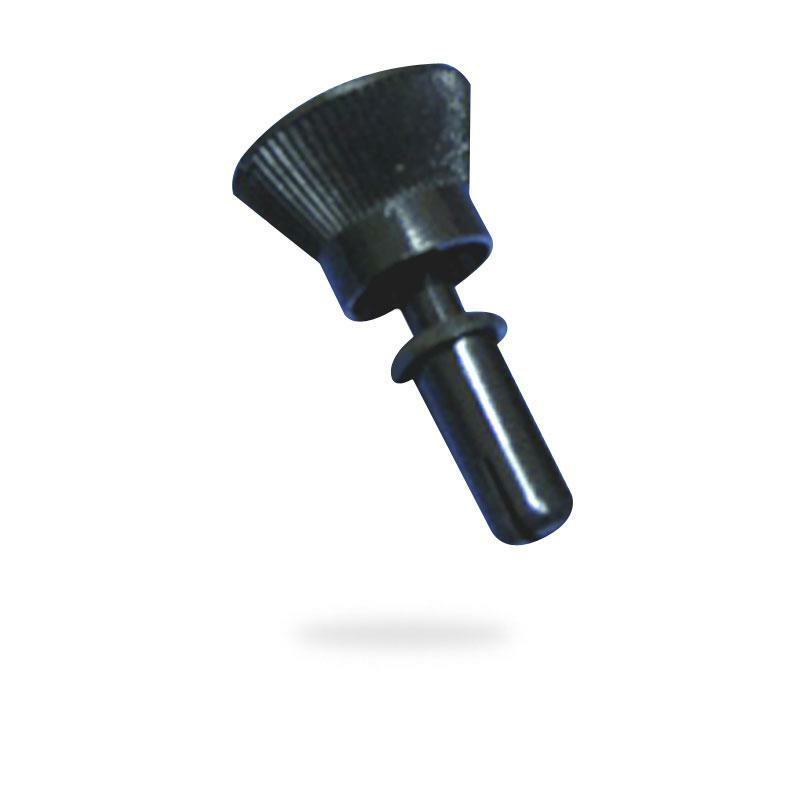 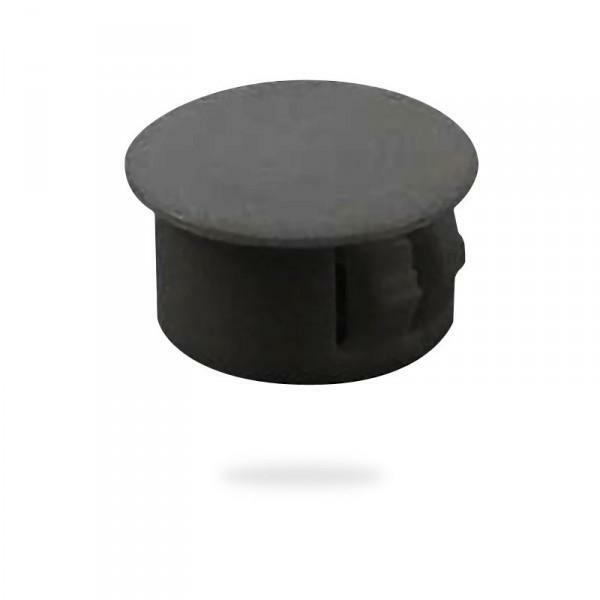 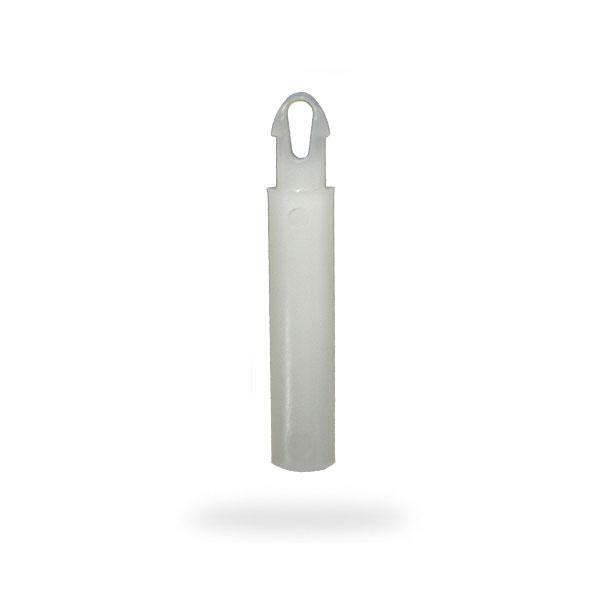 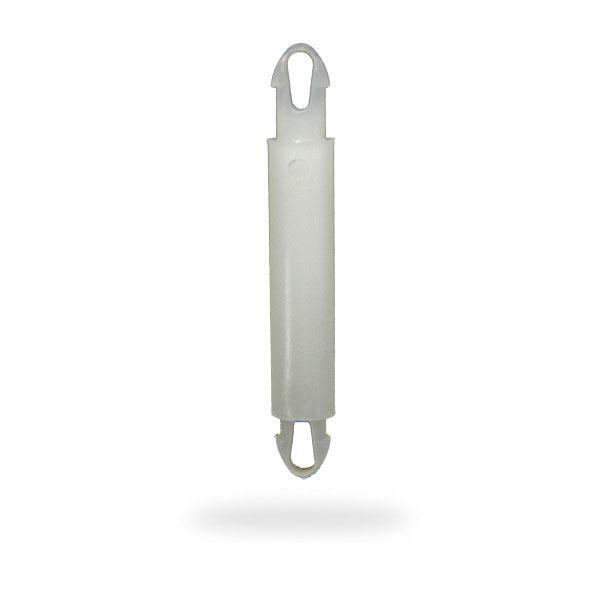 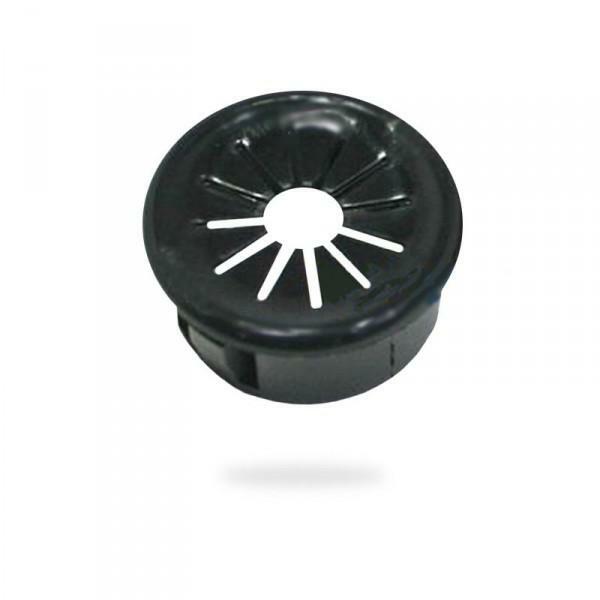 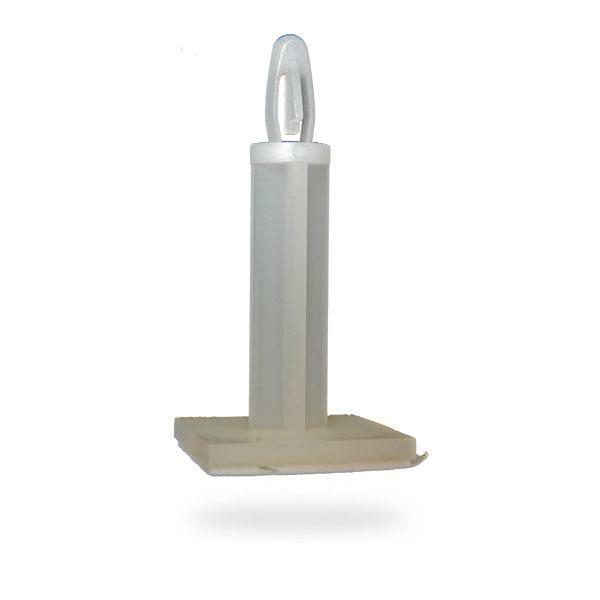 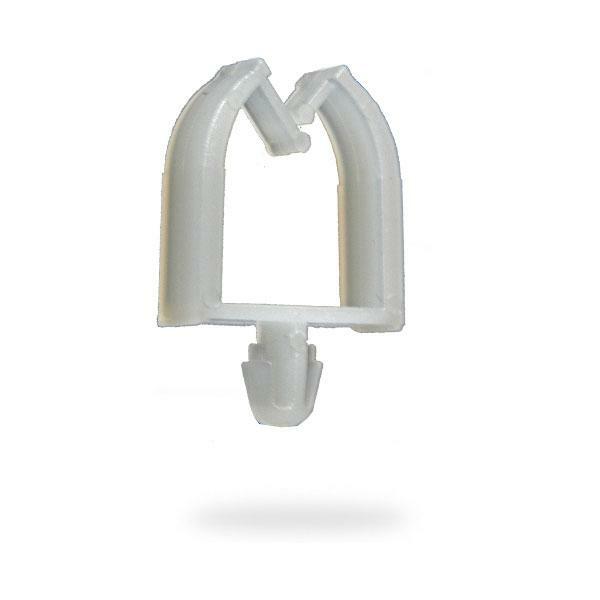 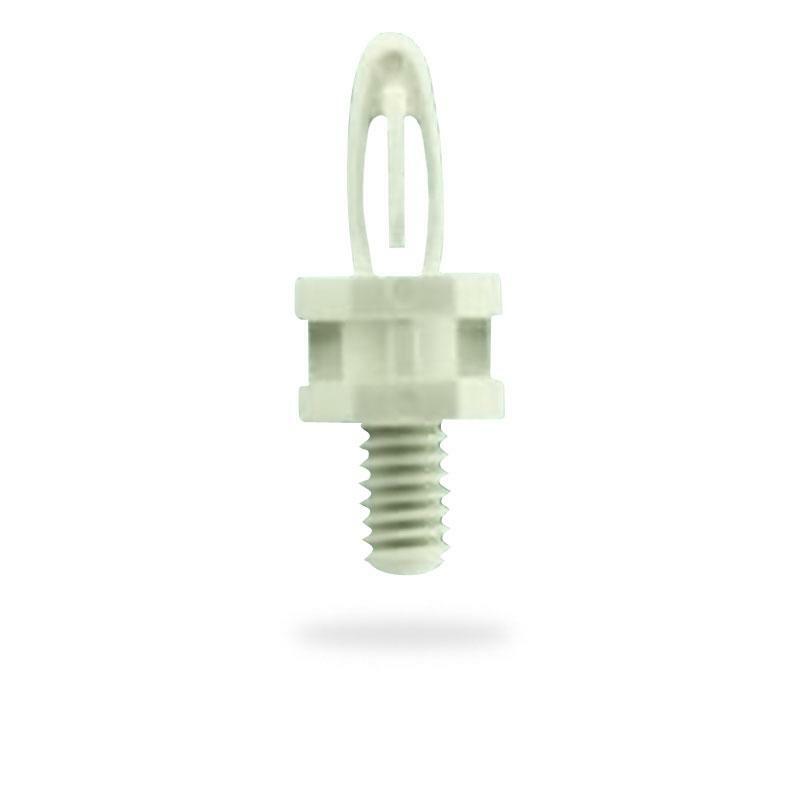 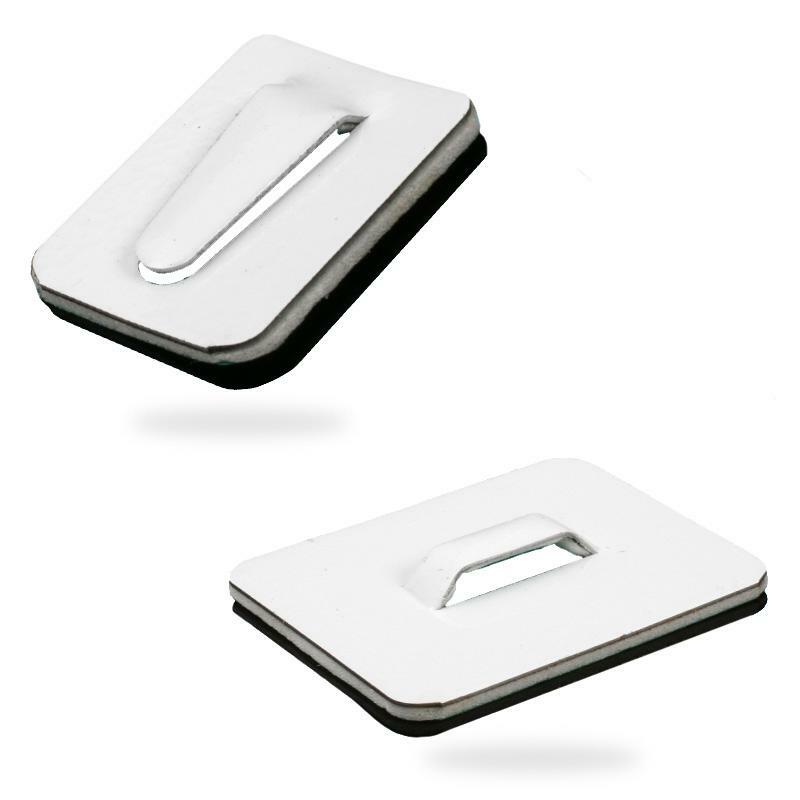 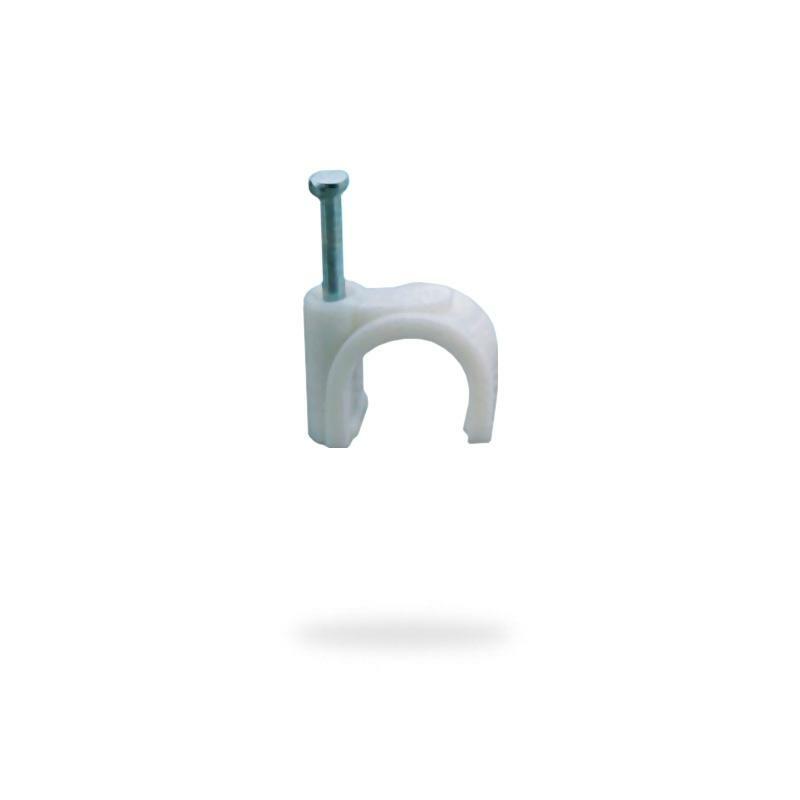 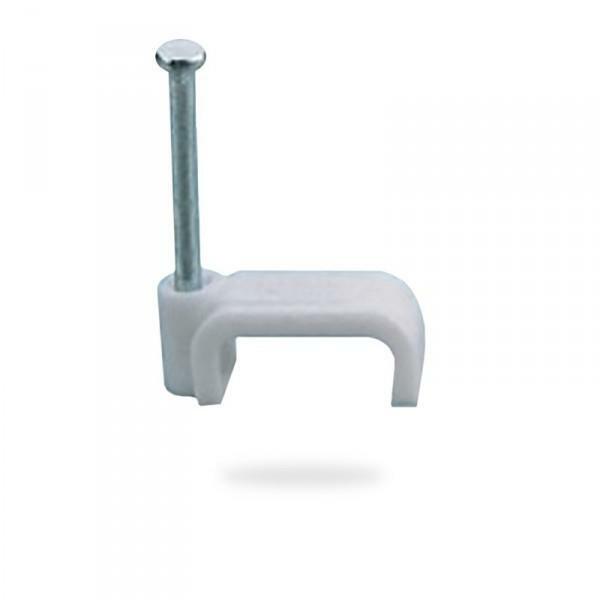 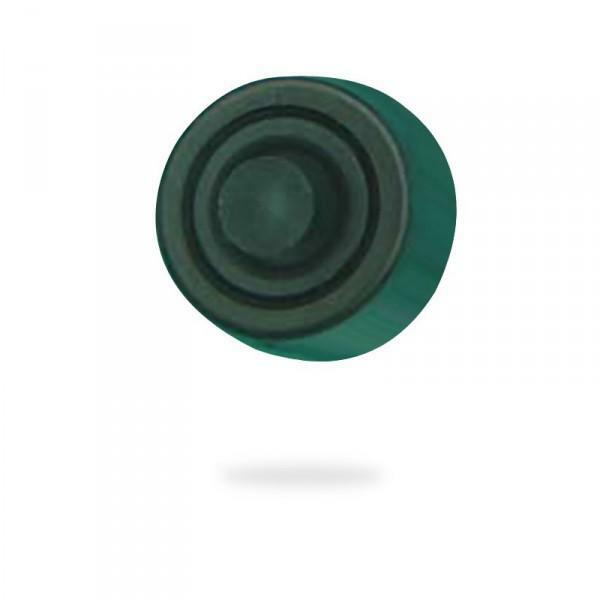 Our plastic end caps fit snugly and securely on the end of trunking, providing a neat finishensuring the conduit ends are protected. 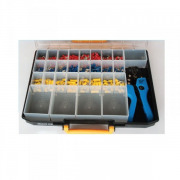 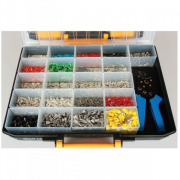 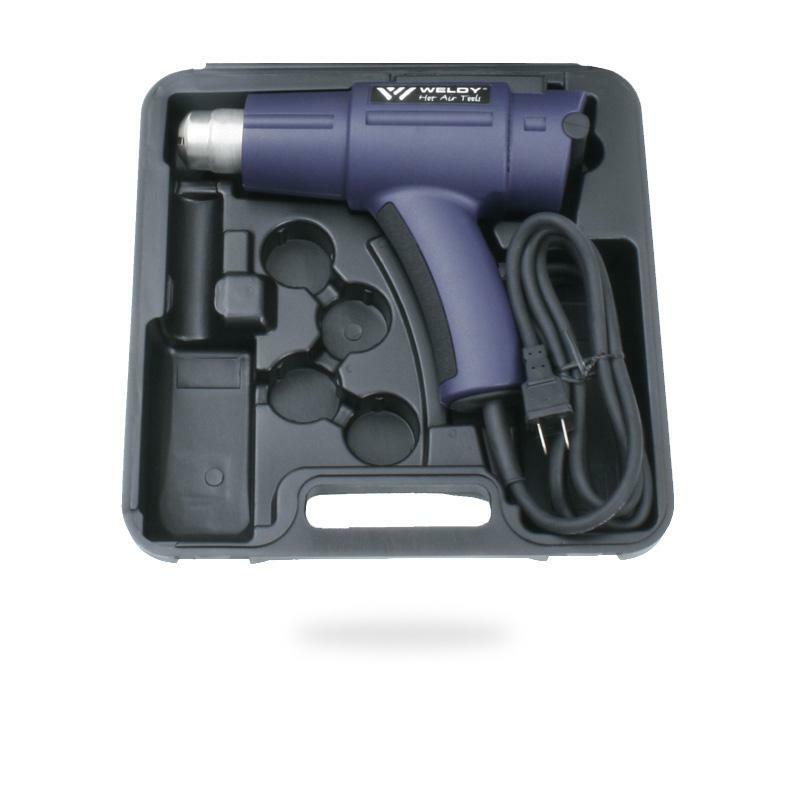 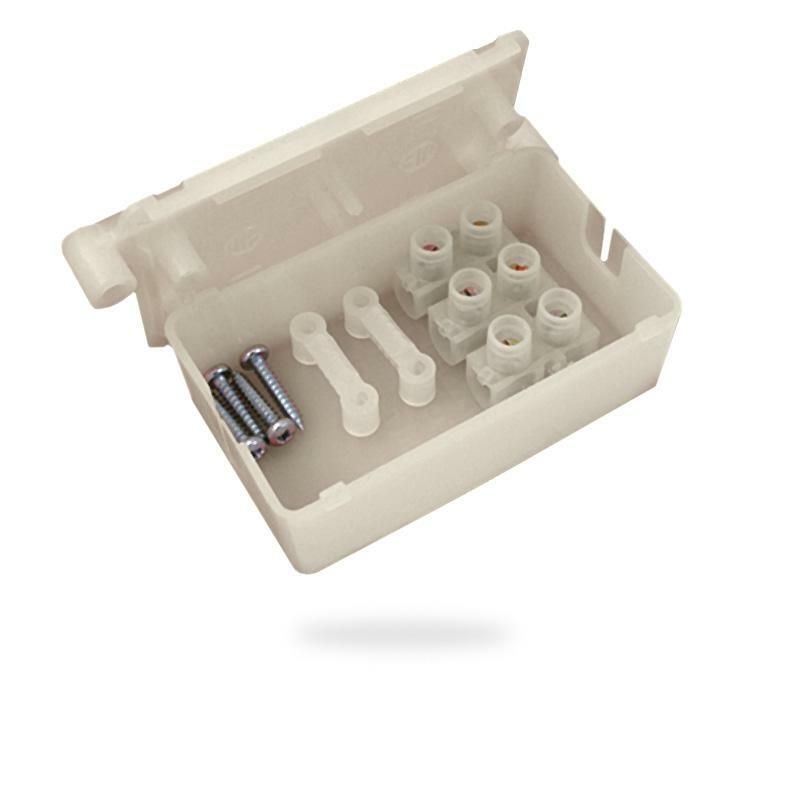 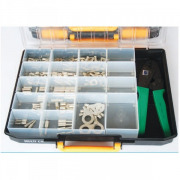 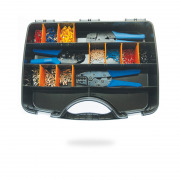 Ferrule crimp kit comprising ferrule crimpers, ferrules, un-ferrules and twin ferrules in partitioned box.